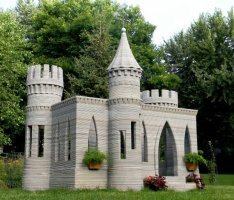 Andrey Rudenko, an engineer in Minnesota, has successfully built a large scale castle using a custom designed 3D concrete printer, and that is just the beginning. 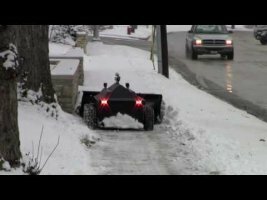 He started experimenting with 3D printing concrete about 20 years ago and now the technology is here to make full-scale 3D home printing possible. 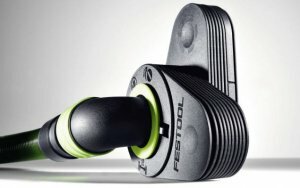 Festool has a new tool accessory that at first sight looks like a gimmick, but it turns out it might be more useful than you think. 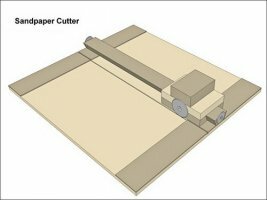 The new Festool CT Wings is an add-on that turns your dust extractor into an expensive, but useful, third arm. Actually, I funded the cheap $350 Makibox 3D Printer two years ago, and after a lengthy design and production process I got my reward a couple of months ago. 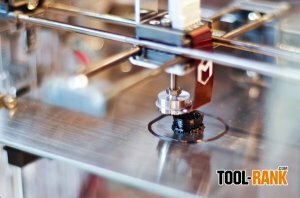 What was the purpose of me buying a 3D printer? 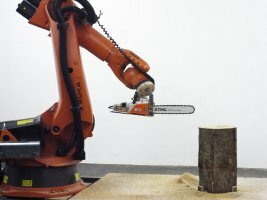 I wanted to see if an average person, like myself, could benefit from the technology or if 3D printers were over hyped. 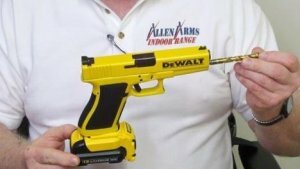 How often do you give your power tools a tune up? 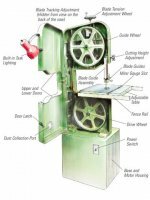 I know it is not always easy or convenient, but hopefully you don't wait until something goes terribly wrong before you give your tools the attention they need. 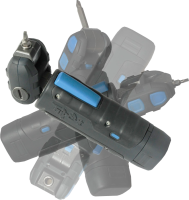 To make power tool maintenance a bit easier, there is now an app for that. 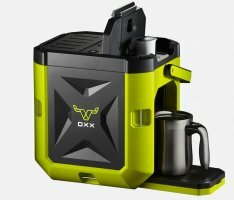 Nobody likes to do backbreaking work, but people love to play their video games; so why not combine the two and let a machine do the work for you while you sit back with your coffee and control it from afar?